Over christmas I've been thinking about (and working on) a design for a childhood themed piece. It's based on the idea of having long school socks pushed down ... during that time as a kid in primary school where long socks are 'not cool' - but you don't have short-socks yet. 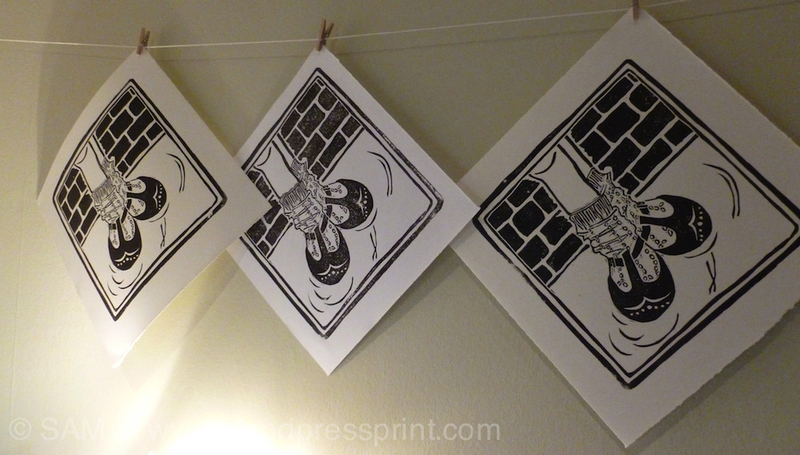 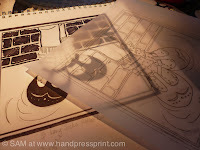 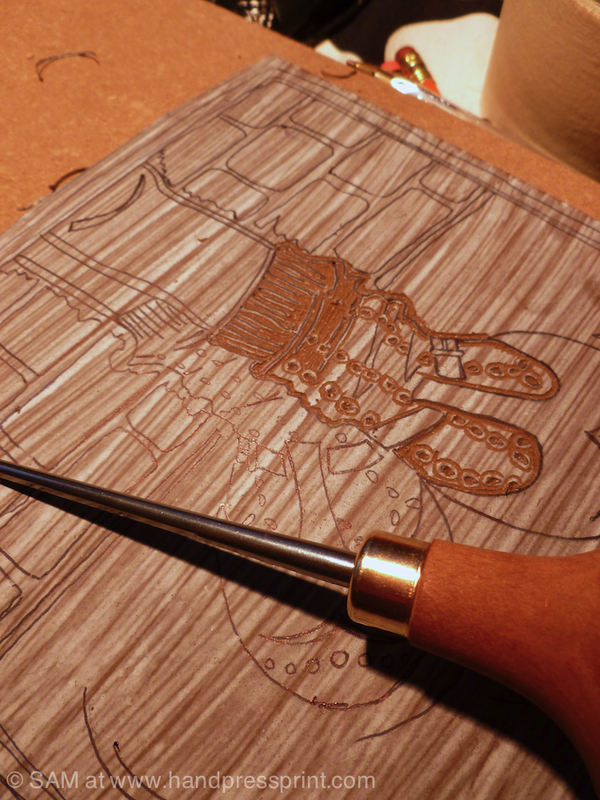 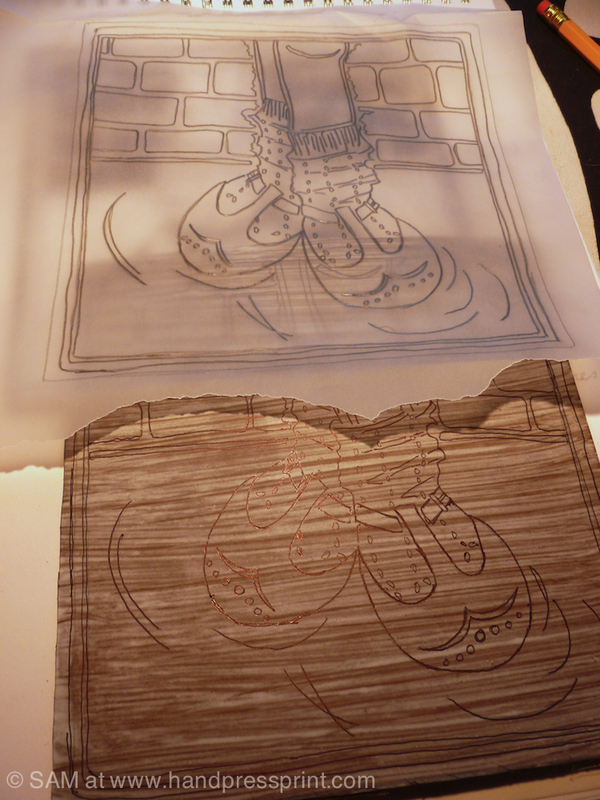 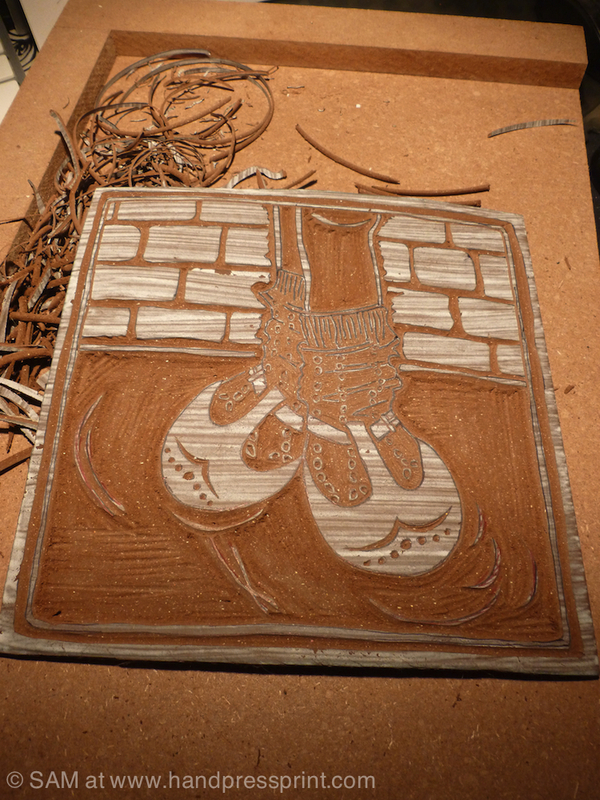 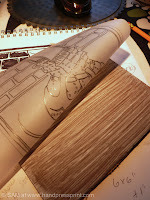 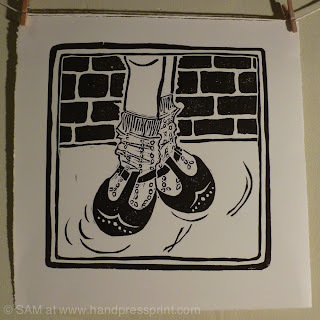 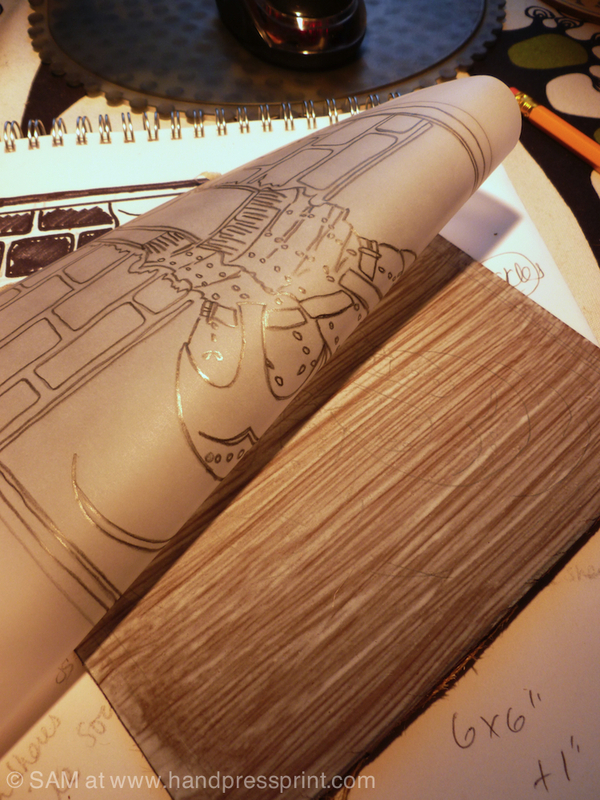 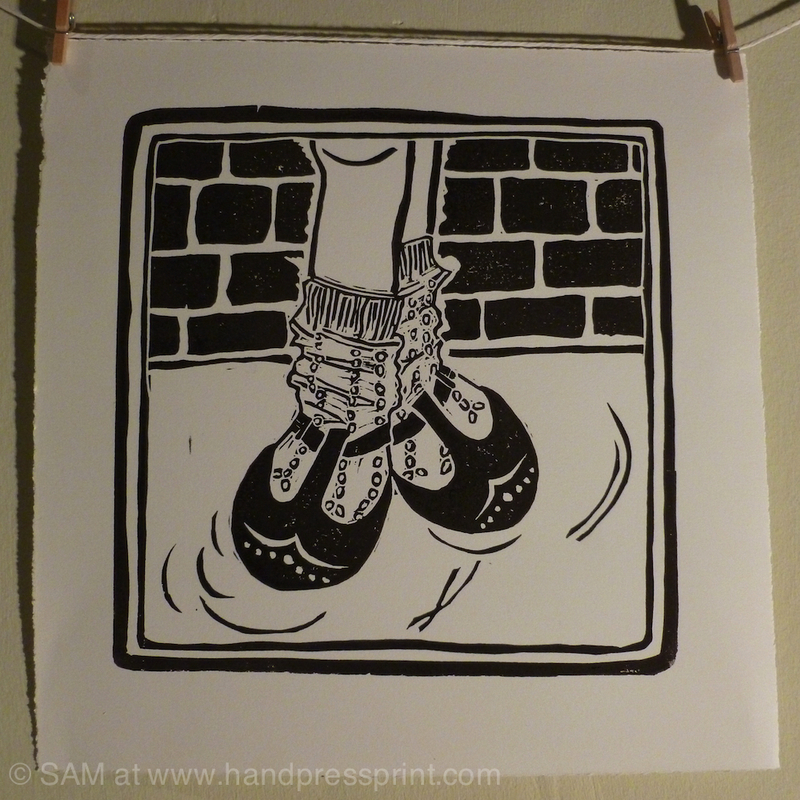 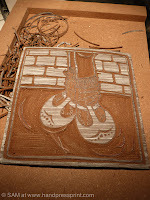 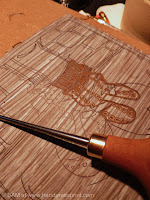 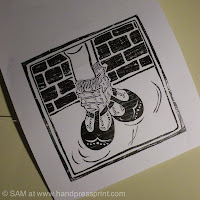 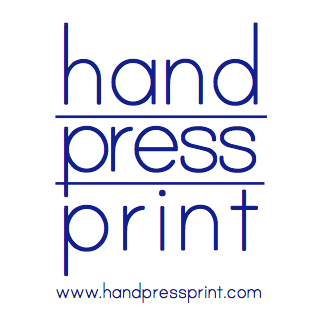 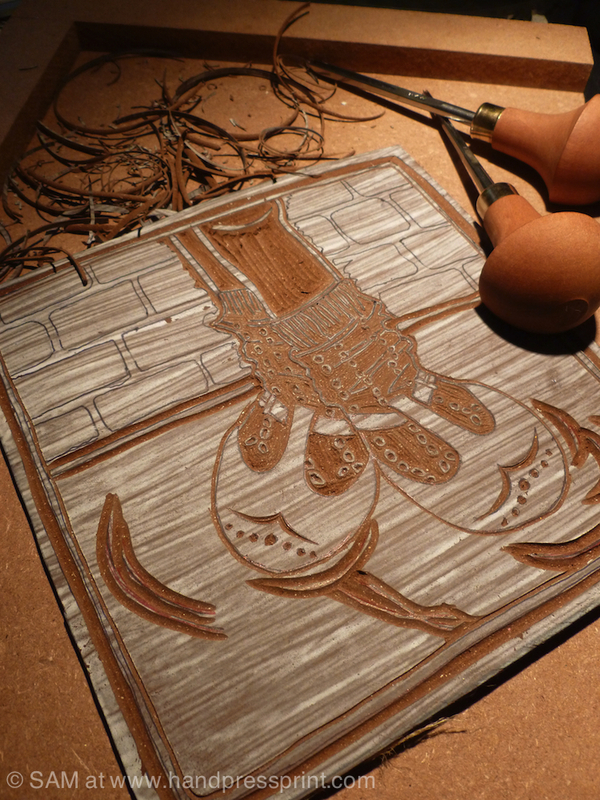 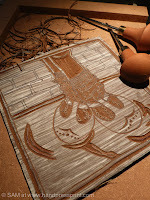 As I've been working on this design for a while I decided to do a whole post on the stages involved in lino printing.